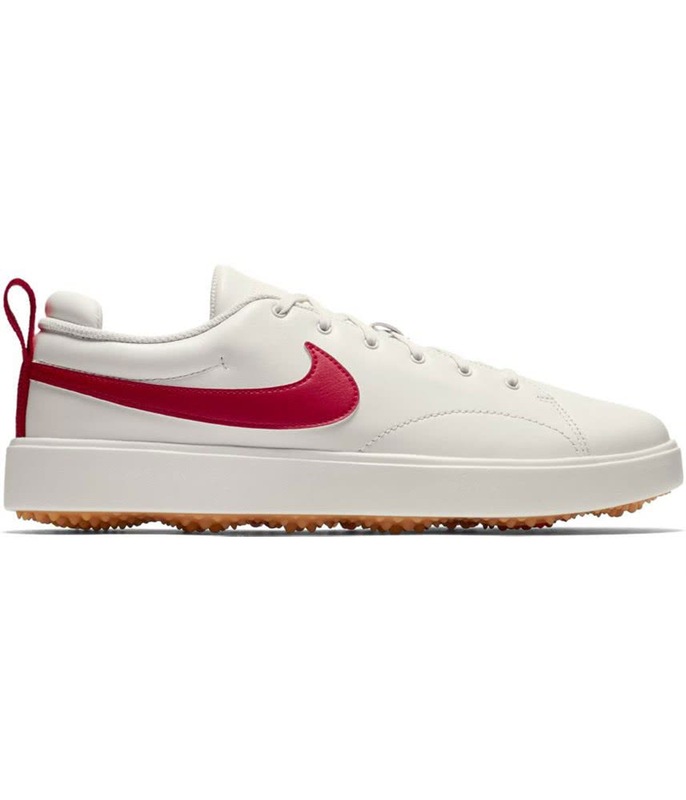 perfect summer shoe ! 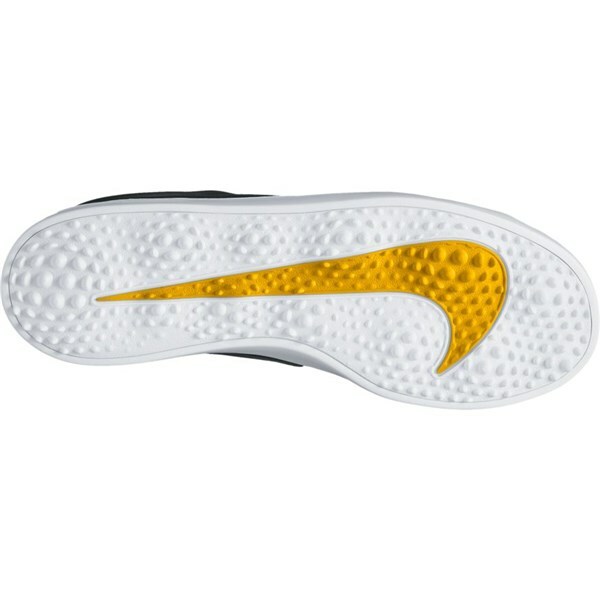 the sole looks really nice and it has surprisingly good grip must buy !!! 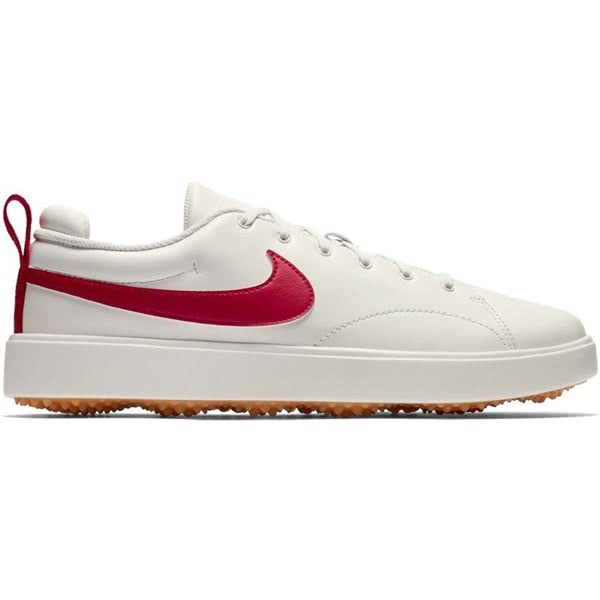 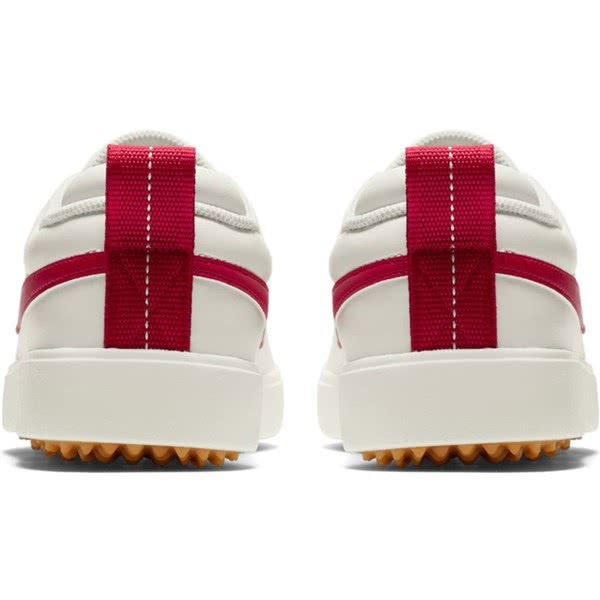 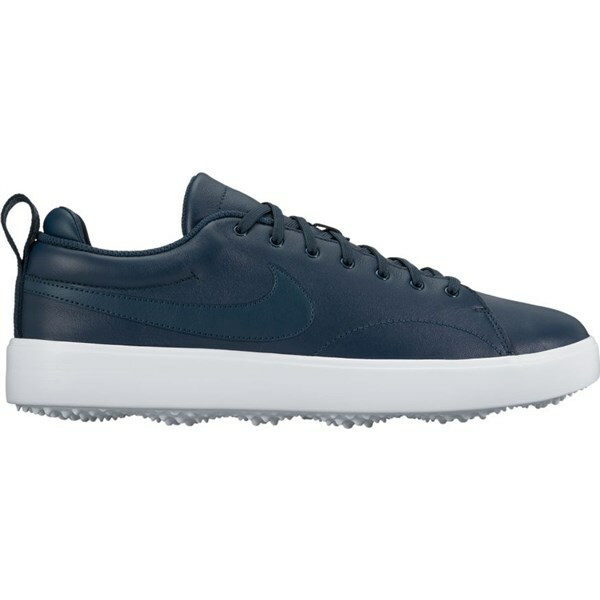 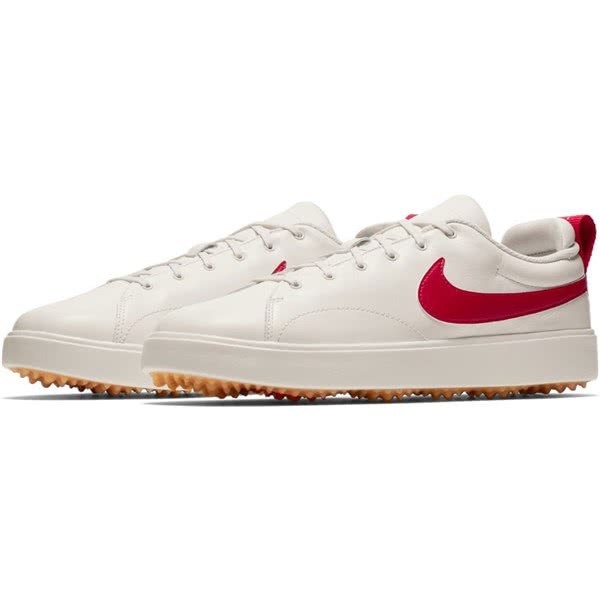 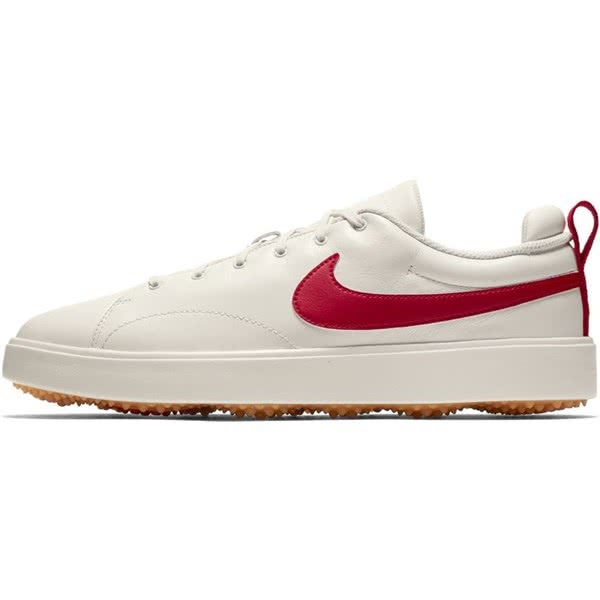 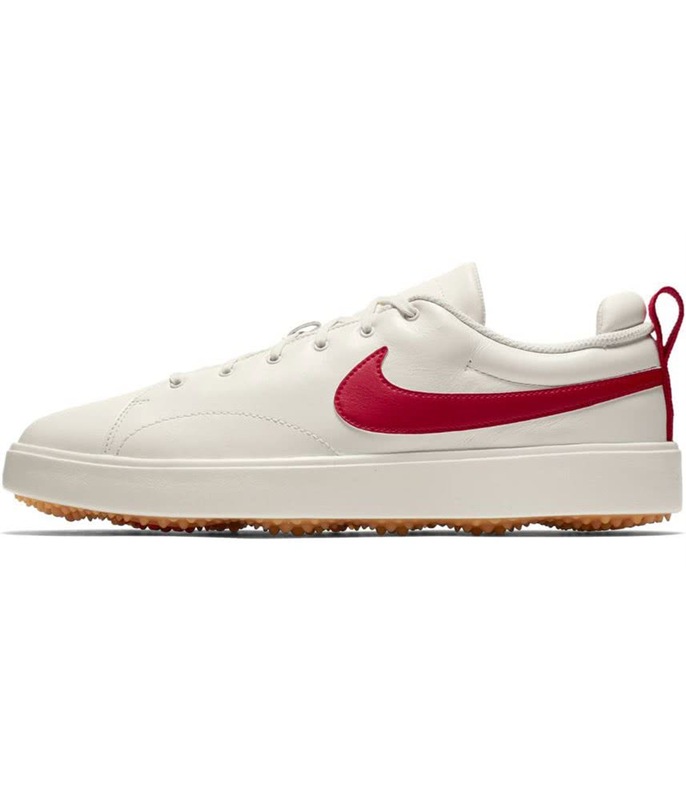 Nike have created the Course Classic golf shoes to provide a quality fit with a casual style that will deliver incredible performance on all surfaces. 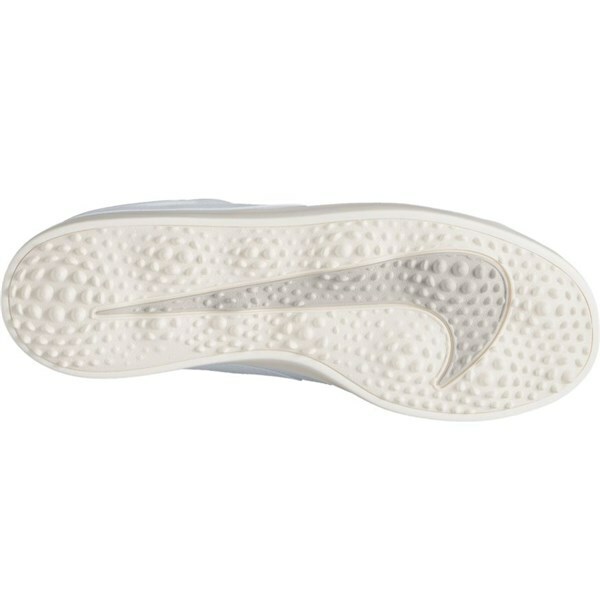 A pressure-mapped outsole design provides the necessary spikeless traction while walking the course and swinging the club. 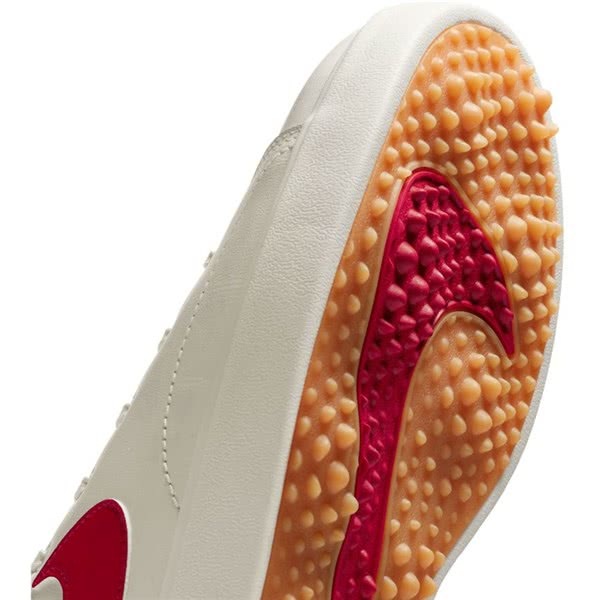 To provide such a stunning upper Nike have used a blend of leather and synthetic leather, this combination also delivers a comfortable supple feel. 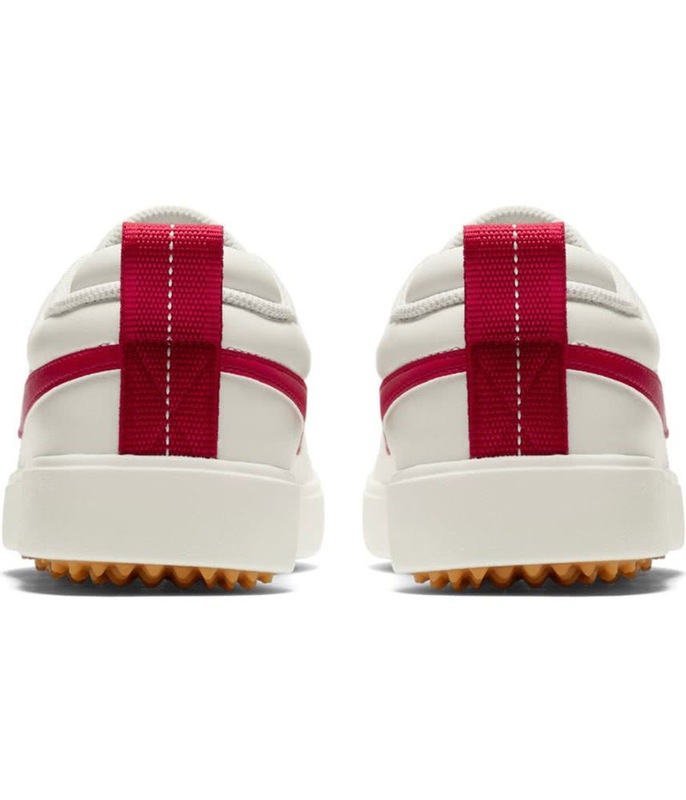 Inside the Course Classic golf shoe is a premium cork sockliner, this liner offers premium comfort and cushioning and to enhance walking comfort a full-length Phylon midsole has been used. 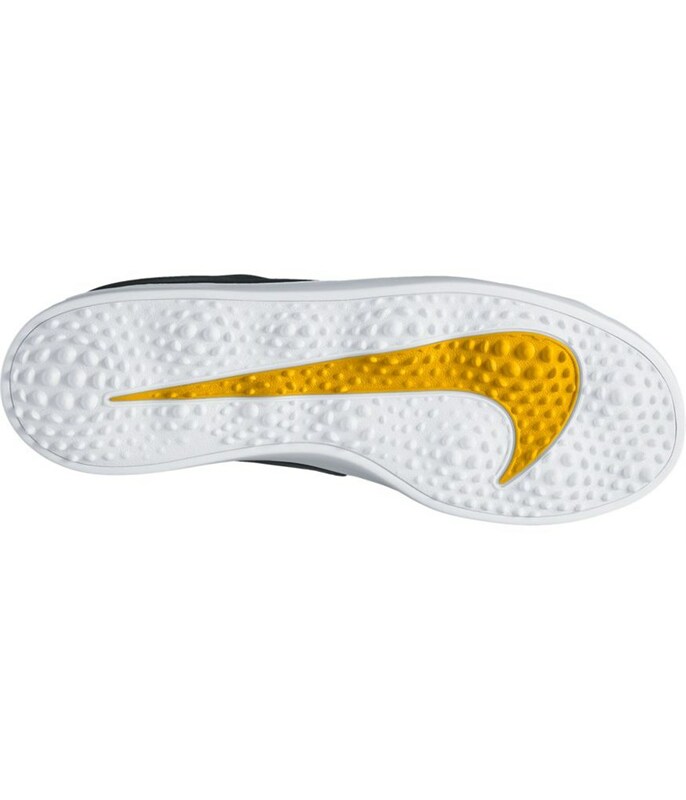 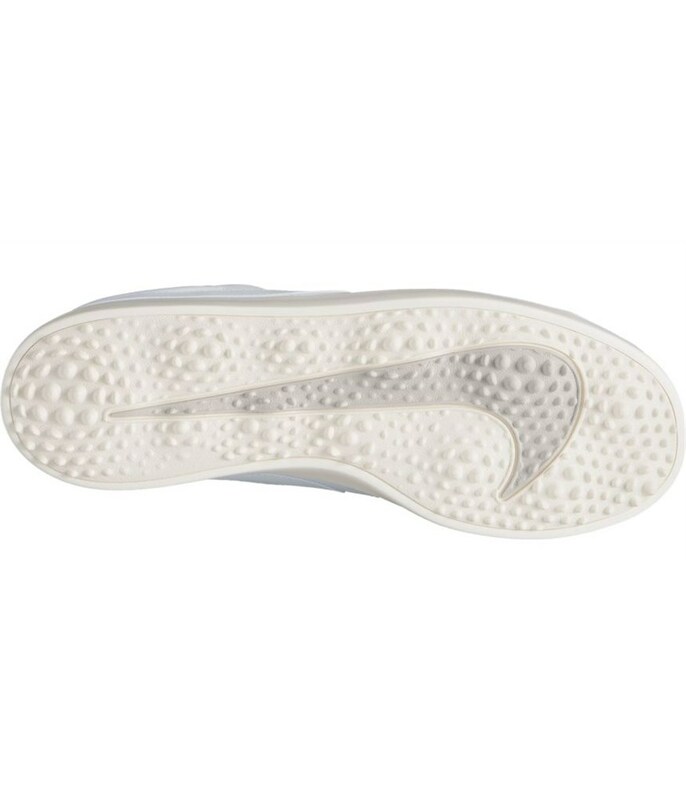 Pressure-mapped outsole for traction in targeted zones. 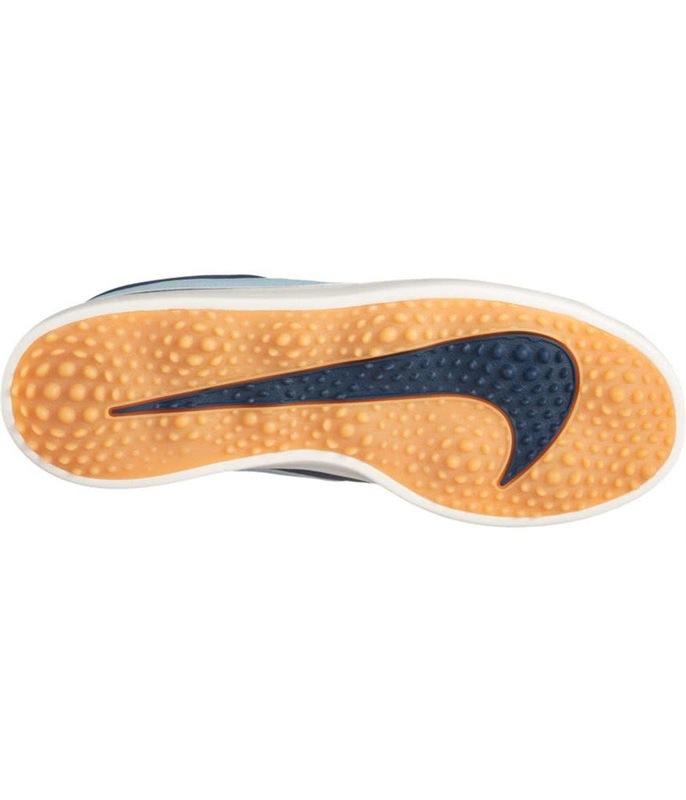 Rubber cupsole offers flexible, low-profile support. 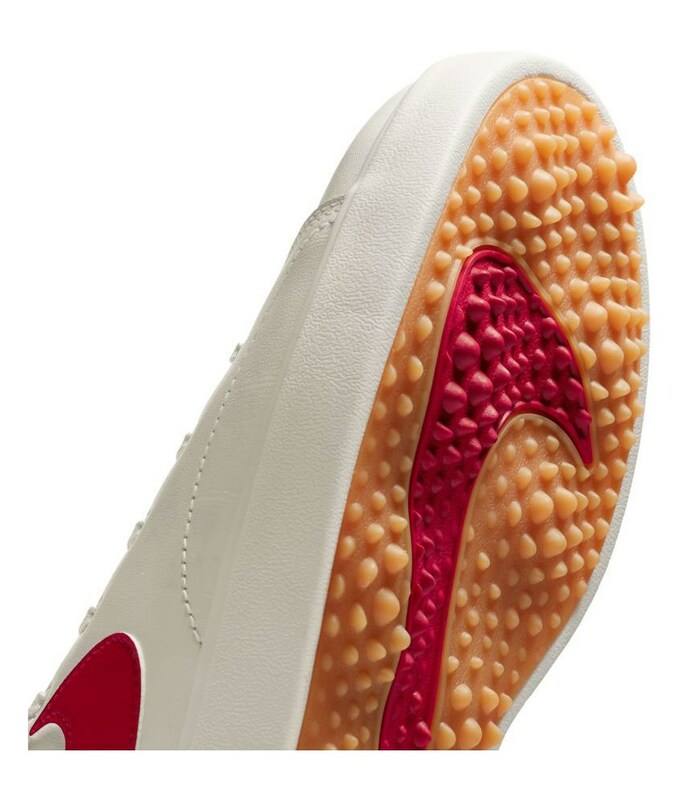 Full-length Phylon midsole provides lightweight comfort. Low-top silhouette provides a nonrestrictive fit that moves with your foot. 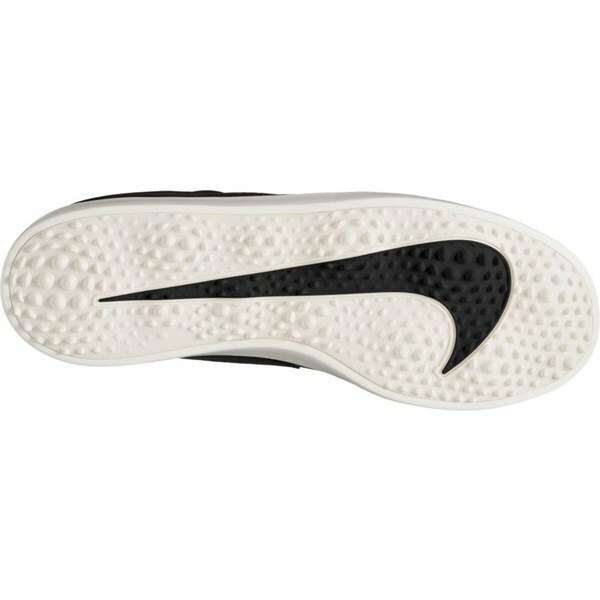 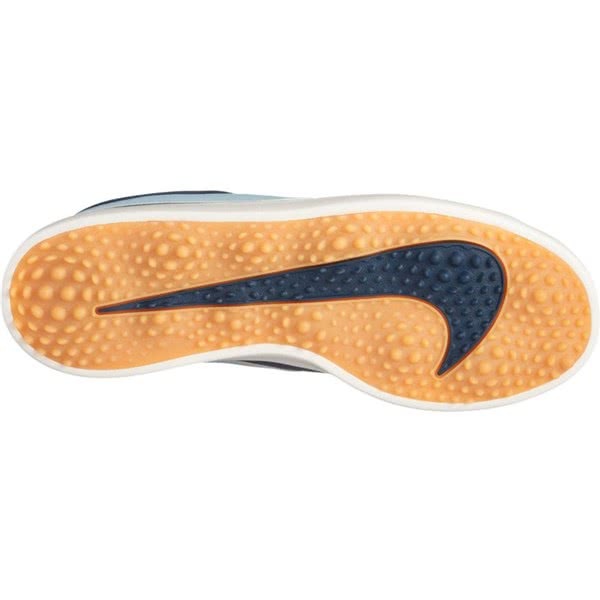 Memory foam pad on the heel provides a comfortable fit. A blend of leather and synthetic leather provides a supple feel with a premium look. 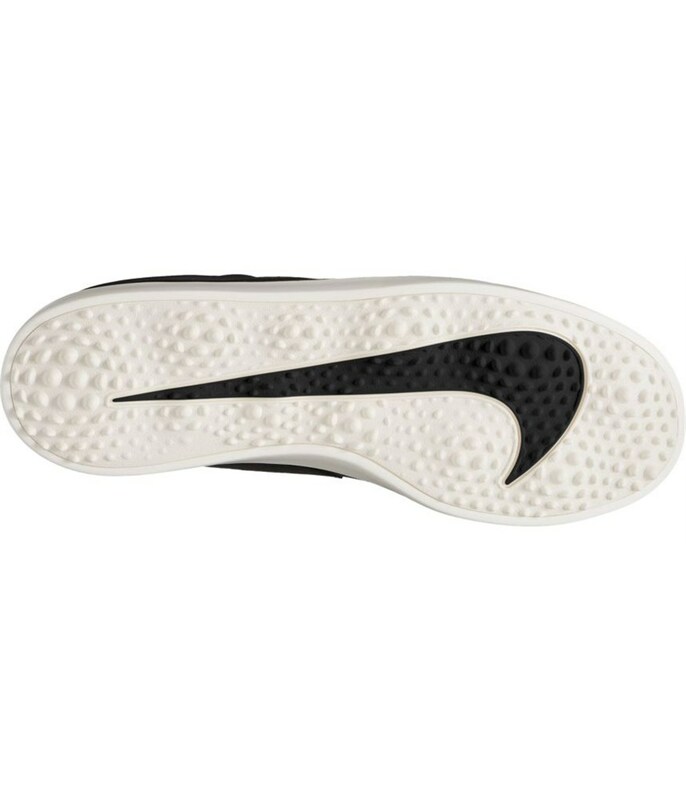 Pull-tab on the heel provides easy on and off.